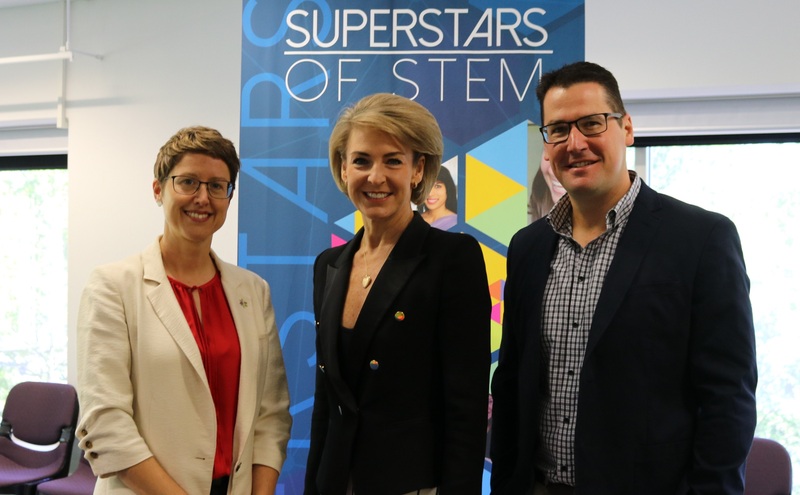 Minister for Innovation and Jobs, Senator Michaelia Cash, and Assistant Minister for Science, Senator Zed Seselja, met with four of our Superstars of STEM to mark International Day of Women and Girls in Science. 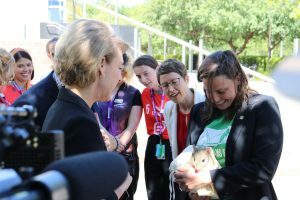 Superstars Dr Nicky Ringland, Dr Kate Grarock, Dr Kate Umbers and Dr Rebecca Johnson shared stories about their work, and introduced the Minister to Barry the Bettong and a live Katydid. Speaking at Questacon, the National Science and Technology Centre, Minster Cash said she was going to make gender equity in STEM a priority. 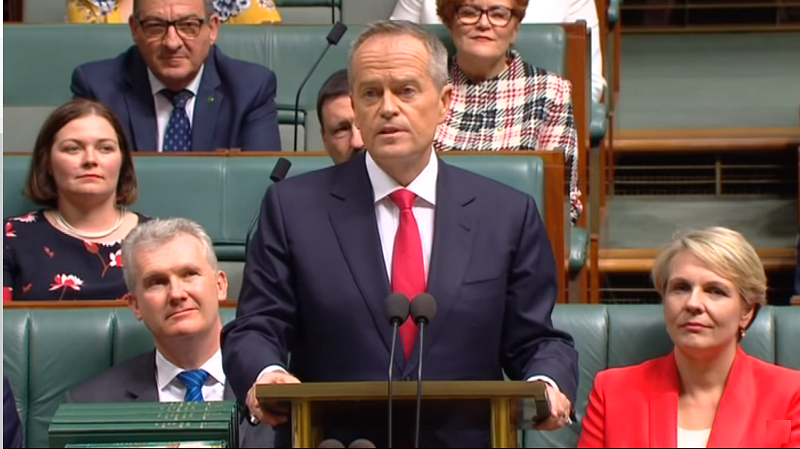 The Minister highlighted the opportunity for Australia to take the lead in science, technology, engineering and mathematics, and the important role that skills in these areas would play in a strong future for the nation. 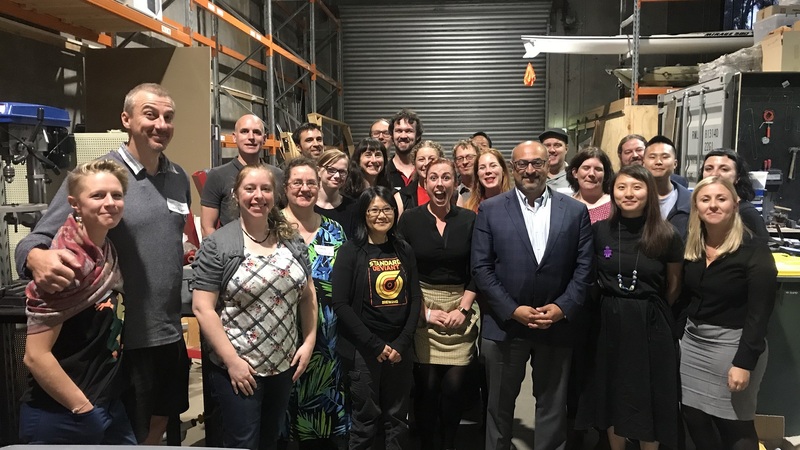 Science & Technology Australia CEO and Chair of the Australian National Commission for UNESCO, Ms Kylie Walker, said she was proud to be celebrating International Day of Women and Girls in Science with such an inspiring bunch of Australian STEM Superstars. “I’m so proud to celebrate the wonderful work these Australian women of science and technology are doing, not just on this day, but every day,” Ms Walker said. “The unfortunate reality is that many people still think of a white-haired man in a lab coat when they think of scientists, but this hasn’t been true for decades: in fact there are all kinds of clever and dedicated women and men working in the labs, fields, at the computers and in the STEM companies of Australia. Click through to find out more about our Superstars of STEM.